As more organizations move to the cloud, there is a persistent question about what to do with the legacy Microsoft Active Directory. AD has been around for almost 20 years and has often been woven into the fabric of the IT infrastructure. Unfortunately, as organizations shift their IT infrastructure, they are thinking about walking away from Active Directory. That would have been a heretical statement a decade ago. However, today it is a common idea that tens of thousands of IT organizations are contemplating themselves. 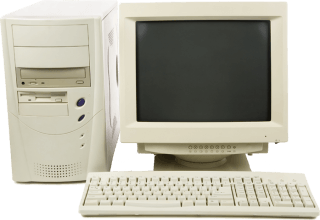 Active Directory was built for a different era. The solution was built for a Windows-centric world and one that was hosted on-premises. That world no longer exists. Only one in five devices is Windows, and the move to the cloud is happening for millions of organizations. In fact, AWS claims over 1 million business customers, and Google Apps has over 2 million. Add in Microsoft Office 365 and the number of organizations that are leveraging some cloud infrastructure may be approaching 10 million. Active Directory has struggled to integrate with this surge of cloud infrastructure and services. In fact, Microsoft has gone as far as building a completely separate cloud directory service called Azure Active Directory to serve as the core directory service for Azure. For Windows-focused organizations that are leveraging Azure, they become the integrated directory service. Unfortunately, many organizations aren’t under this model either. They are using AWS or Google Compute Engine, not Azure. Instead of Windows, they have Mac and Linux devices. For these organizations, Active Directory is no longer a fit. Walking away from Active Directory, though, isn’t an easy decision for many organizations. They have invested a great deal in AD, perhaps even writing their own GPOs (group policy objects). Many organizations have extended Active Directory with add-on solutions as well. For example, they’ve added solutions to manage non-Windows platforms or multi-factor authentication. As a result, Active Directory has become the central point in an identity management strategy. All of these layers add complexity and overhead to IT organizations. Add in the move to the cloud, and an organization’s identity and access management approach is in disarray. Different platforms, protocols, and locations drive a wedge between what AD can do and what IT organizations need. Modern approaches to identity management are comprehensive solutions for cloud-forward organizations. Directory-as-a-Service® is the platform that connects employee identities to the IT resources those users need. The IT resources can be virtually anything and can leverage a wide array of protocols, including LDAP, SSH, RADIUS, and SAML. 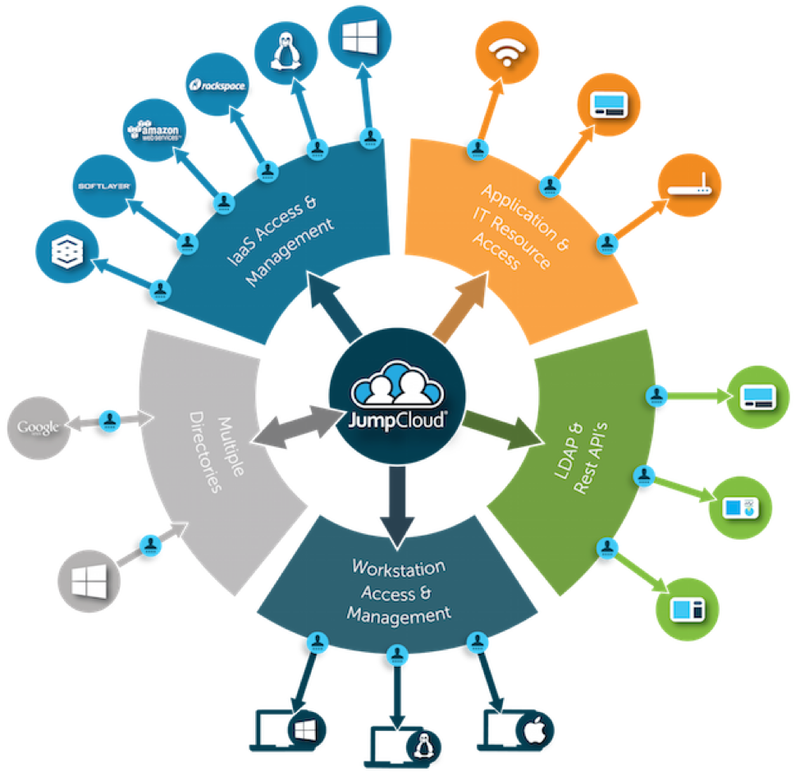 A cloud identity management platform can easily manage and control IT resources regardless of location. This next generation approach to Identity-as-a-Service is AD and OpenLDAP reimagined for the cloud era. Thinking About Walking Away From Active Directory? As organizations have leapt to the cloud over the past few years, they have struggled with what to do with Active Directory. 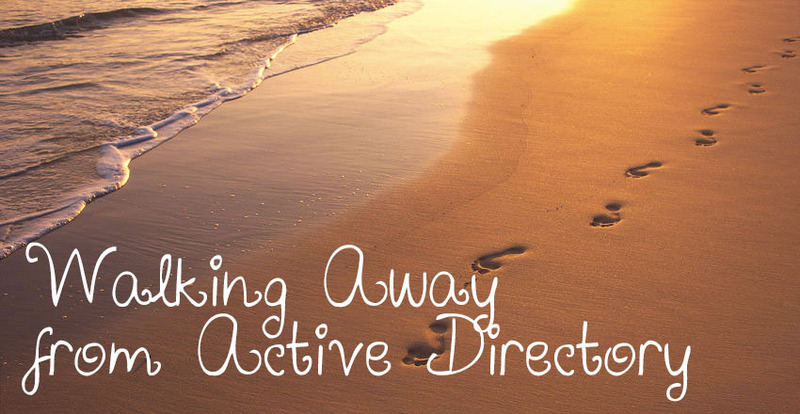 With the advent for Directory-as-a-Service, walking away from Active Directory is now a realistic possibility. An Active Directory replacement was unheard of and even unthinkable just a short time ago. However, it is now gaining a tremendous amount of popularity. If you would like to learn more about alternatives to AD and how you can potentially switch, drop us a note. 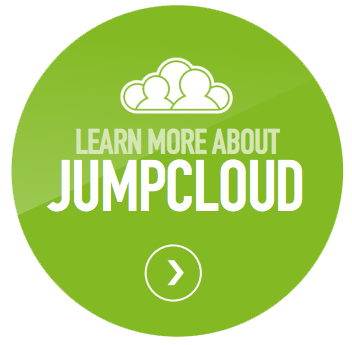 Also, feel free to give JumpCloud’s Directory-as-a-Service platform a try for yourself. Your first 10 users are free forever.